We are the most sought after Manufacturer, Exporter and Supplier of Preacher Curl Machine. 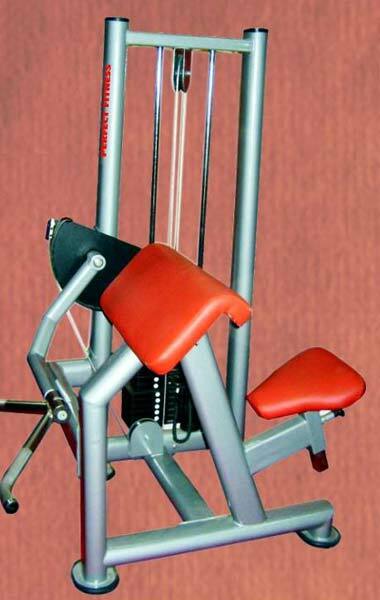 We ensure use of only high-grade raw materials for designing this Preacher Curl Machine. Our precisely-engineered Preacher Curl Machine is ideal for body-building specifically triceps and biceps. We can make available this Machine in different specifications depending upon buyer’s requirements.